“Safety first” is at the root of my position in this industry; however, at RO, we make sure our people are first. 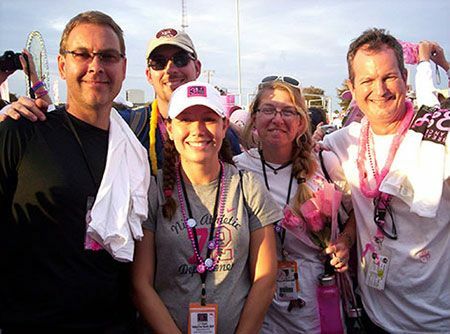 We ensure that everyone on our job sites and in the office receives the best training possible, and I'm proud to be part of this corporate initiative. I choose to work at RO because of our culture. In an industry that is based on relationships and is extremely competitive, RO always makes the right decisions. We're a family that always has each other's backs. This applies not only to our employees, but also to our clients and trade partners. They become our family too. I have been at RO for 12 years and continue to see that management from the top down is genuinely interested in the integrity of our business practices. RO has always stood behind the fact that we will do what we say and always do the right thing for both our clients and our trade partners. RO's passion for innovation and technology is evident in every project. I'm happy to work with a team that shares this passion and enjoys working together to make RO the leader in VDC. Rogers-O’Brien Construction is currently seeking highly Estimator with the ability to maintain existing client relations and develop new relationships with clients, engineers, architects, and subcontractors. This position requires excellent oral and written communication skills as well as the technical skills for accurate and detailed estimates. Estimator must be persuasive and effective during project interviews and able to work well within a team-centered culture. In order to be considered for this position, you must live within a 50 mile radius of the Austin office. Rogers-O'Brien is currently seeking a highly motivated Project Managers willing to take on challenges and creatively solve problems. This position provides on-site direction for all aspects of construction for their assigned project. Manage project costs to insure completion within budget expectations. Develop the project schedule in critical path steps and budget time required to meet deadlines. 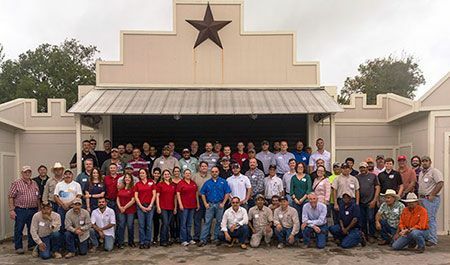 Responsible for overall project planning and scheduling, resource allocation, project accounting, and control, while providing technical direction and ensuring compliance with all safety and quality standards. The Project Manager is also responsible for the leadership and development of the project staff and ensuring the project meets or exceeds customer expectations. In order to be considered for this position, you must live within a 100 mile radius of the Dallas office. 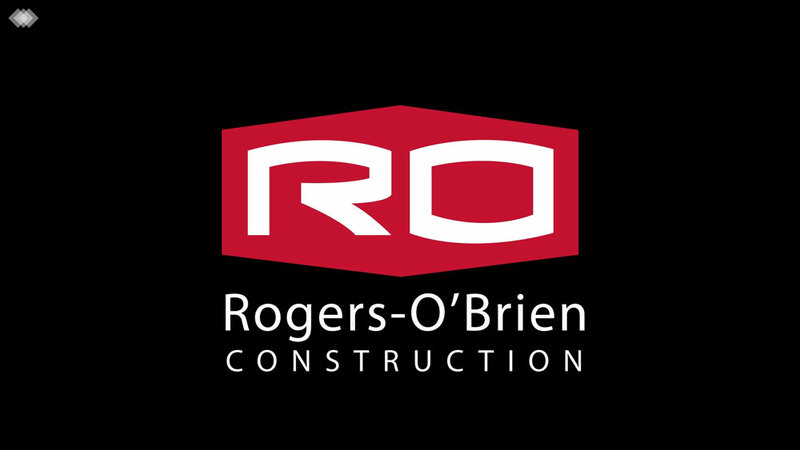 Rogers-O’Brien Construction is currently seeking highly motivated Superintendents willing to take on challenges and creatively solve problems. This position supports the Superintendent responsible for creating strong working relationships with our customers, leading the project’s overall construction process, managing contracts and working closely with the field supervision to ensure we deliver the project on-time, under-budget and in a safe manner. In order to be considered for this position, you must live within a 100 mile radius of the Dallas office. This position supports the Superintendent responsible for creating strong working relationships with our customers, leading the project’s overall construction process, managing contracts and working closely with the field supervision to ensure we deliver the project on-time, under-budget and in a safe manner. In order to be considered for this position, you must live within a 100 mile radius of the Austin office. Rogers-O'Brien is looking for a highly motivated Field Engineer with experience reading building plans, establishing line and grade, supervising small crews on sites and is knowledgeable in the use of survey equipment. In order to be considered for this position, you must live within a 50 mile radius of the Austin office. Rogers-O'Brien is seeking a highly motivated Quality Manager with high level quality assurance skills that conforms to construction safety, plans and specifications. In order to be considered for this position, you must live within a 100 mile radius of the Austin office. Rogers-O'Brien is currently seeking a highly motivated Project Managers willing to take on challenges and creatively solve problems. This position provides on-site direction for all aspects of construction for their assigned project. Manage project costs to insure completion within budget expectations. Develop the project schedule in critical path steps and budget time required to meet deadlines. Responsible for overall project planning and scheduling, resource allocation, project accounting, and control, while providing technical direction and ensuring compliance with all safety and quality standards. The Project Manager is also responsible for the leadership and development of the project staff and ensuring the project meets or exceeds customer expectations. In order to be considered for this position, you must live within a 100 mile radius of the Houston office. 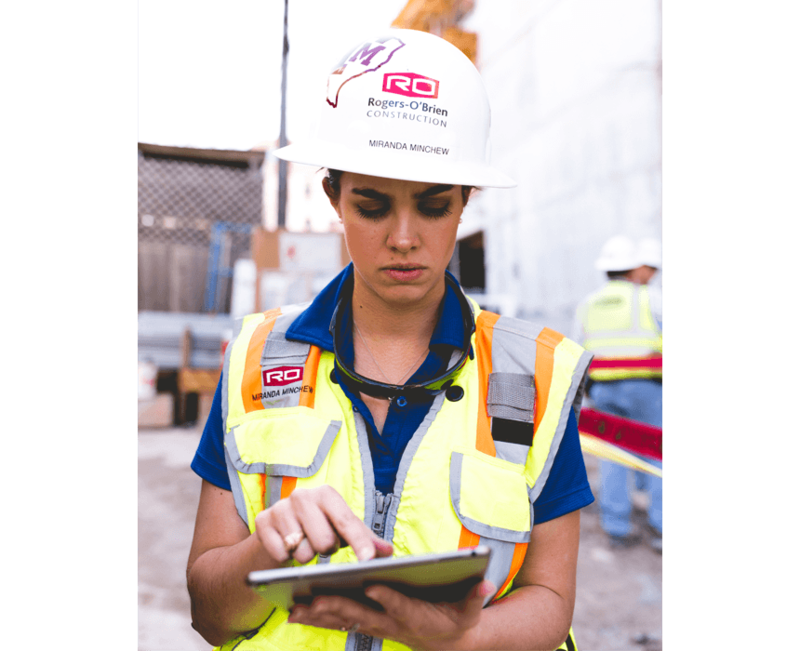 Rogers-O’Brien Construction is currently seeking highly motivated Superintendents willing to take on challenges and creatively solve problems. This position supports the Superintendent responsible for creating strong working relationships with our customers, leading the project’s overall construction process, managing contracts and working closely with the field supervision to ensure we deliver the project on-time, under-budget and in a safe manner. In order to be considered for this position, you must live within a 100 mile radius of the Houston office. 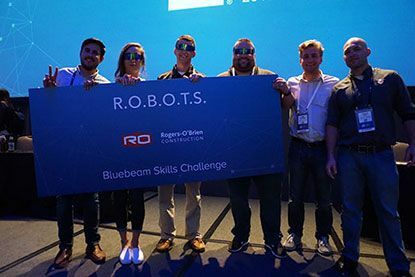 Rogers-O'Brien is currently seeking a highly motivated Assistant Project Managers willing to train while being supervised by an experience Project Manager. 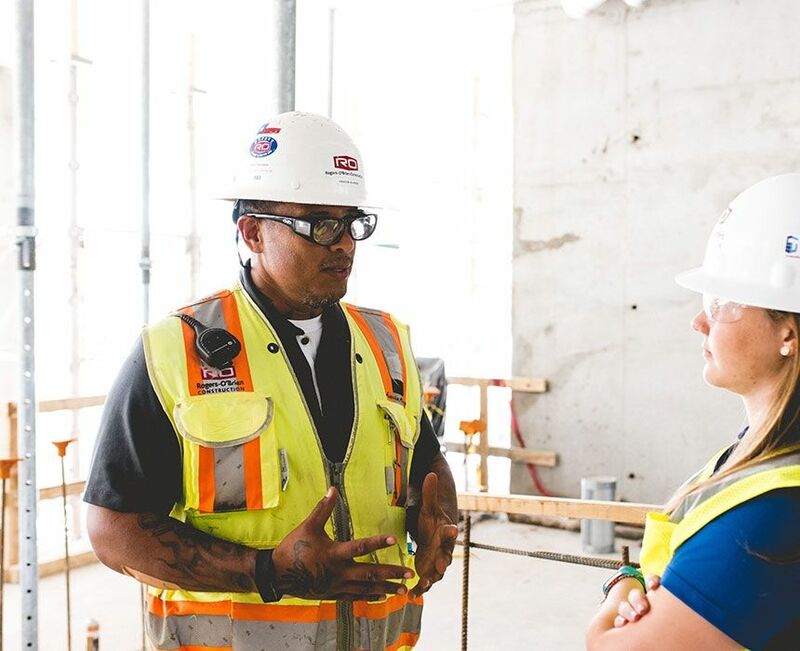 The Assistant Project Manager assists with on-site direction for various aspects of construction for their assigned project. Assist with the project schedule in critical path steps and budget time required to meet deadlines. She/he will assist in overall project planning and scheduling, resource allocation, project accounting, and control, while providing technical direction, ensuring compliance with all safety and quality standards meets or exceeds customer expectations. In order to be considered for this position, you must live within a 100 mile radius of the Houston office. This position supports the Superintendent responsible for creating strong working relationships with our customers, leading the project’s overall construction process, managing contracts and working closely with the field supervision to ensure we deliver the project on-time, under-budget and in a safe manner. In order to be considered for this position, you must live within a 100 mile radius of the Houston office. To provide basic technical support for all employees and troubleshoot software and hardware issues company wide.To provide basic technical support for all employees and troubleshoot software and hardware issues company wide. 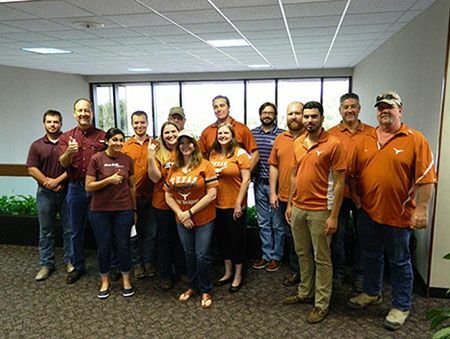 Rogers-O'Brien is currently seeking a highly motivated Senior Superintendent for its San Antonio office. 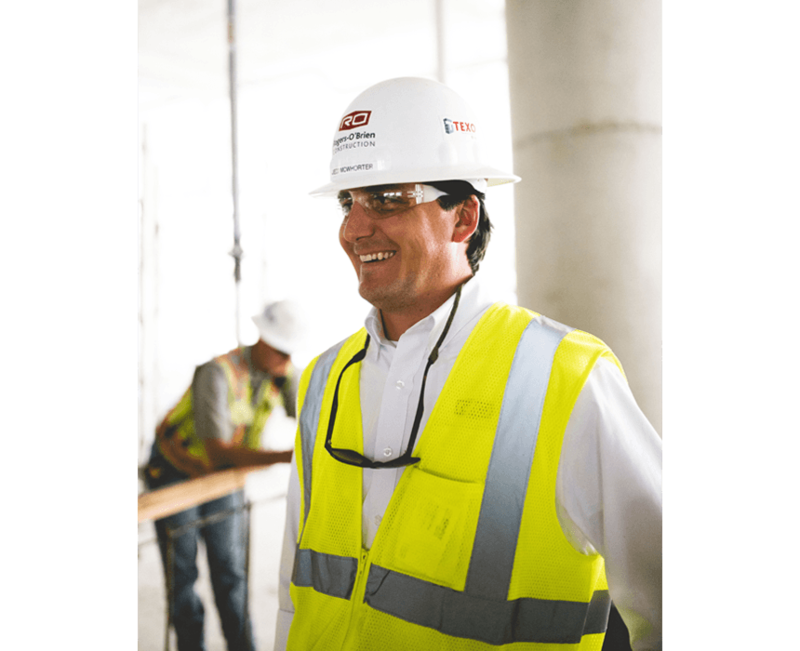 The Senior Superintendent coordinates multiple construction sites and supervises all field personnel as required to successfully complete the project's schedule within budget. 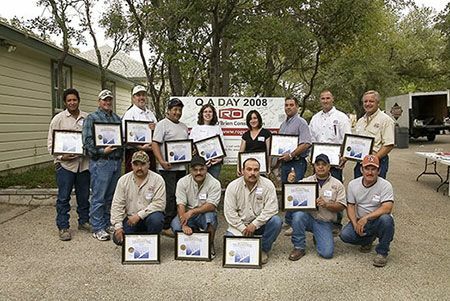 This includes maintaining the highest quality, supervising all trade and field personnel, while administering good construction safety practices with all on-site activities. Superintendent is responsible for ensuring that the project meets or exceeds customer expectations. Must live within a 100 mile radius of the San Antonio office. Rogers-O'Brien is currently seeking a highly motivated Senior Superintendent for its San Antonio office. 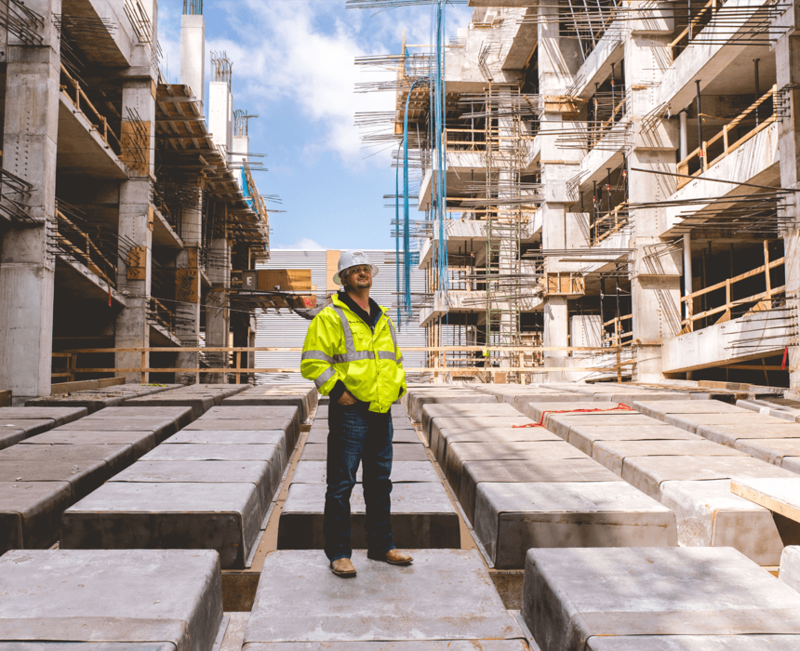 The Senior Superintendent coordinates multiple construction sites and supervises all field personnel as required to successfully complete the project's schedule within budget. This includes maintaining the highest quality, supervising all trade and field personnel, while administering good construction safety practices with all on-site activities. Superintendent is responsible for ensuring that the project meets or exceeds customer expectations. Must live within a 100 mile radius of the San Antonio office.